CAMBRIDGE MOCK EXAMS HAVE STARTED!!! 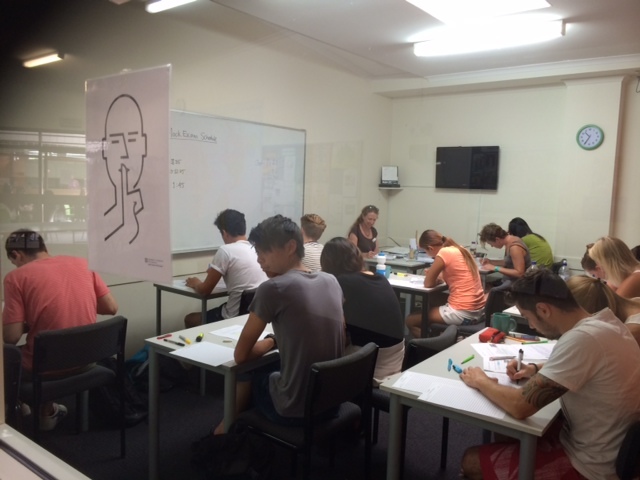 Our FCE students are putting to the test what they have learnt in the past 6 weeks. In the meantime, our CAE students have started their Mock Speaking exams and will be doing the Written papers tomorrow.